Choosing a medical billing services company is one of the most important decisions you can make for your medical practice, clinic, group or hospital. The cost of setting up and maintaining a billing system including the necessary staff to properly code, scrub, bill, post payments, and pursue denied claims is a significant expense for any medical practice. Add to that expense the cost of employee turnover (and training), employee benefits, annual support and maintenance of computer equipment, the constant need to remain diligent regarding changes in reimbursement and CPT and ICD-9 coding (soon to be ICD-10! ), and the necessity of conforming to meaningful use criteria associated with your electronic medical record, and you have a perfect storm brewing that could cost you a bundle! 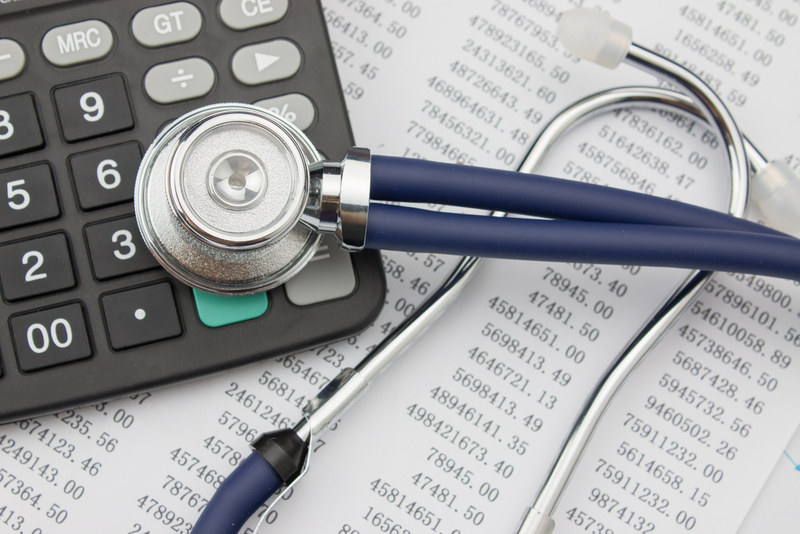 Depending on your specialty and volume, estimates from sources including the Medical Group Management Association (MGMA) and other industry experts peg the average expense of internal billing to be 8 to 15% of your collected revenue. Outsourcing your billing will range from 6 to 10% of your collected revenue. However, a number of studies have demonstrated that collections typically improve by as much as 5 to 10% when billing is outsourced due to improvements in the rate of denied claims, timely follow-up and appeals for incorrect or no-pay claims, and familiarity and expertise in correct coding in order to maximize reimbursement. Other intangible benefits of outsourcing include eliminating the administrative hassle of having to manage systems, staff, and expense, which allows you to focus more time and intellect on the practice of medicine.